Joseph Henry Garagiola grew up on Elizabeth Street in the St. Louis neighborhood called The Hill. Signed at 16 by Branch Rickey, Garagiola played for the Cardinals in five seasons, including the 1946 championship year. After his pro career ended in 1954, he joined St. Louis radio station KMOX and broadcast Cardinals games the next year. After moving to the Yankees, Garagiola called baseball for NBC for 27 years. Two stints with The Today Show capped his illustrious broadcast career. 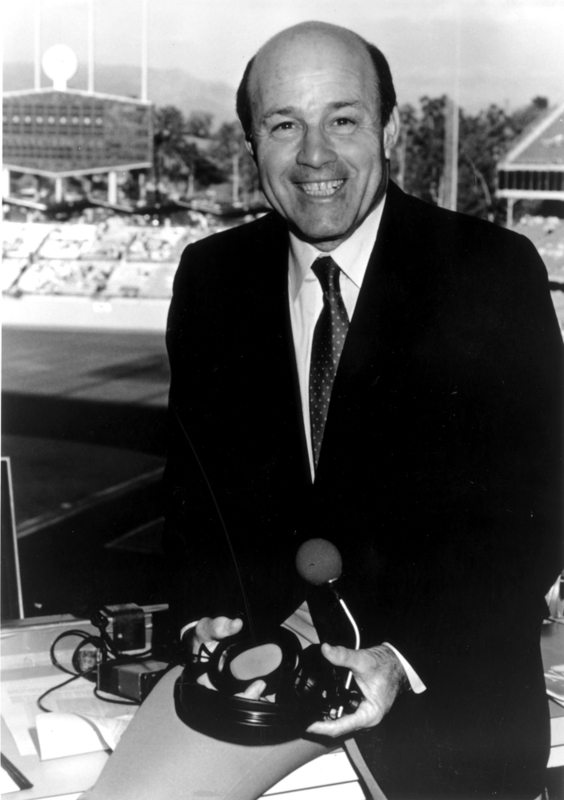 A 1973 winner of television’s Peabody Award, Joe Garagiola entered the broadcasters’ wing of the Baseball Hall of Fame in 1991. St. Louis Cardinals The official site of the St. Louis Cardinals.